NEGP has a proven process to smooth the surfaces of any rotating parts. We eliminate the imperfections leftover from the machining process, leave the oil holding valleys, and thus reduce the friction and drag. 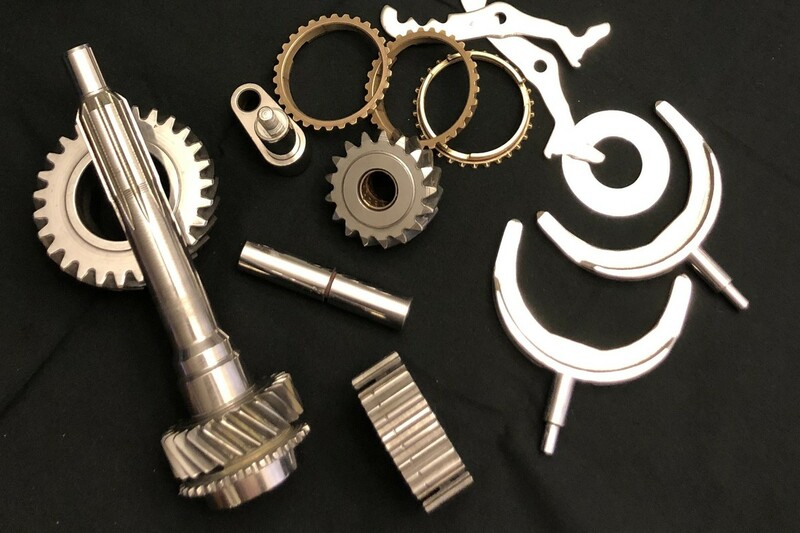 Specializing in Drag Race gear finishing, Gear polishing, smoothing gears, Superfinishing, Cryo & REM Gears, Superfinishing Gears and cranks, and Circle Track Transmission Polishing. REM® Surface Engineering and the motorsports industry share a common goal – achieving a “winning” finish every time. 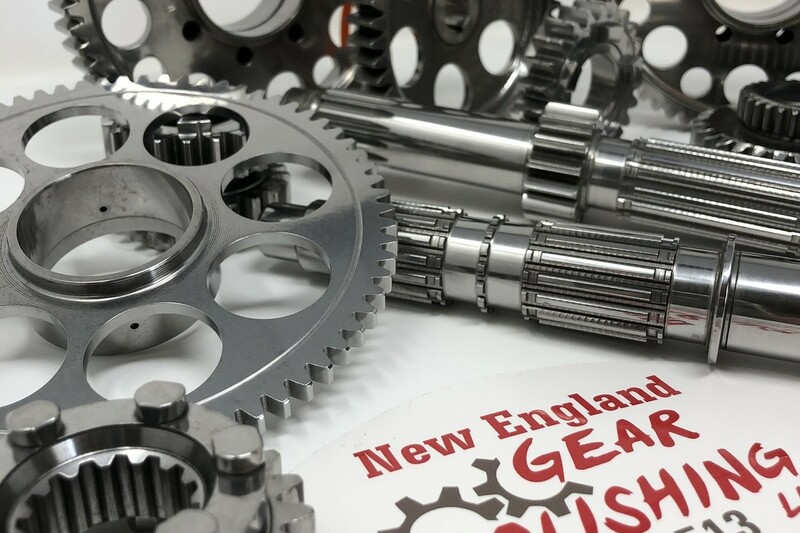 We can help with our Motorcycle transmission polishing. 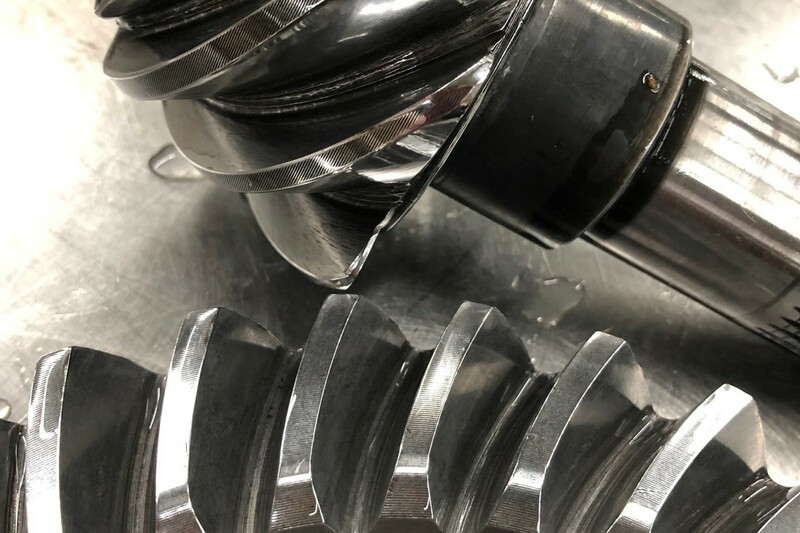 REM’s Isotropic Superfinish (ISF®­­­) Process smooths your crankshafts, camshafts, rods, springs, and gears to reduce friction, extending component life and increasing horsepower. 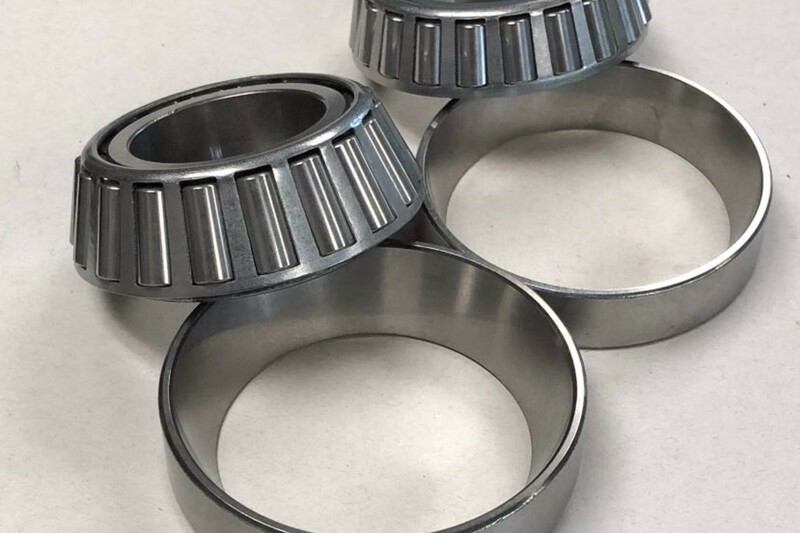 We polish wheel bearings with REM’s Isotropic Superfinish Process (ISF®), which reduces friction, removes protruding surface asperities and increases the bearing load surface. This finishing results in extended component life, increased system efficiency and power density. 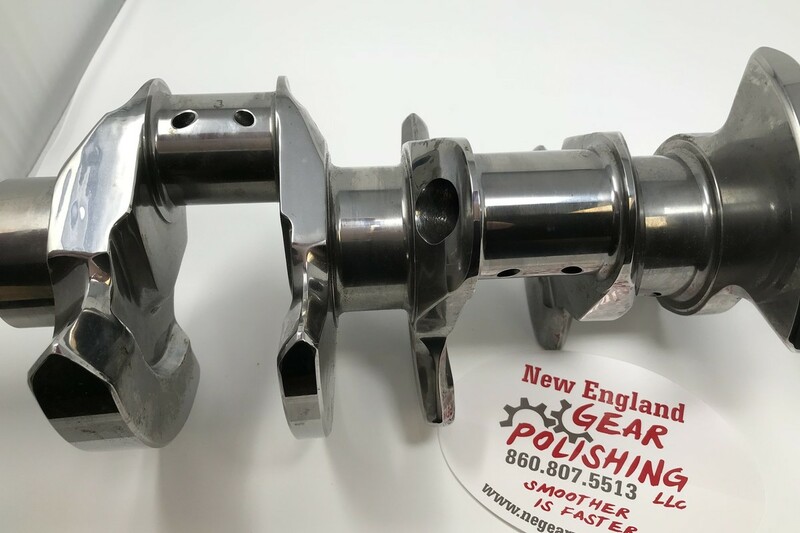 At New England Gear Polishing, a REM job shop, we are constantly looking for ways to affordably decrease friction and improve the life of transmission parts. Through polishing transmission gears we can help you achieve a winning result. 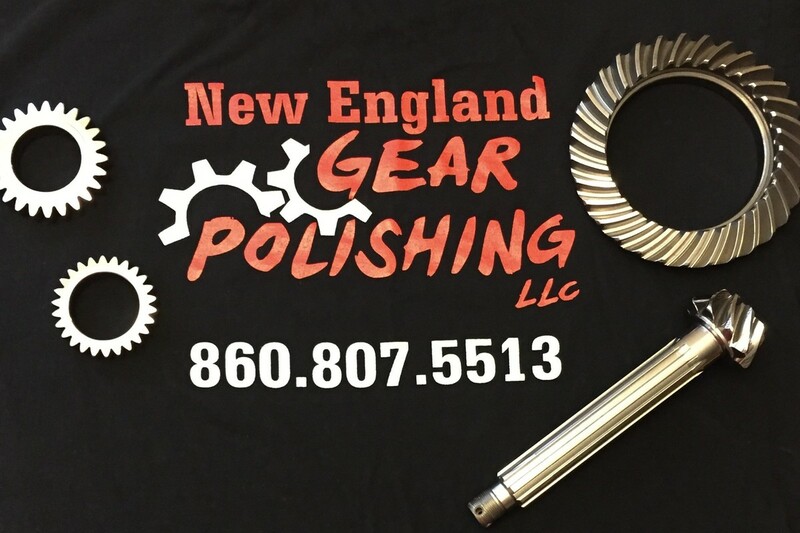 Ring and Pinion polishing is our number one service. Don’t forget the pinion and carrier bearings too. We also do spools and posi gears. Complete Packages - Now Available! Price for our new packages - if you don’t see what you are looking for... call us!